It’s that time of year again, and the log cabin has been converted into the ‘North Pole’! Bookings were hugely popular last year so please make sure you do book in advance to avoid disappointment. it really is the cutest little shoot and makes a fab & totally unique Christmas card for friends and family. It officially opens Thursday 16th November and closes 21st December. Two hi res digital photos are yours to keep. Any extras are £5 each or the whole set is additional £25. Suitable for all ages! Bring the family, siblings or even a well behaved pet! Lovely to meet this little family of four with their new edition baby Z only three weeks old! 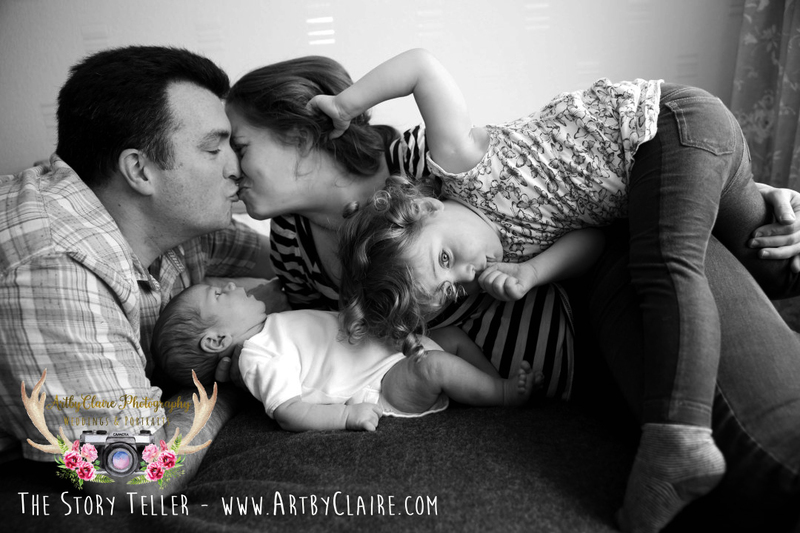 – They plumped for an ‘at home’ Deluxe Family shoot as they felt it might work best with their toddler…. and it did – the photos very much reflect the lifestyle of this wonderful family and are very relaxed and fun. 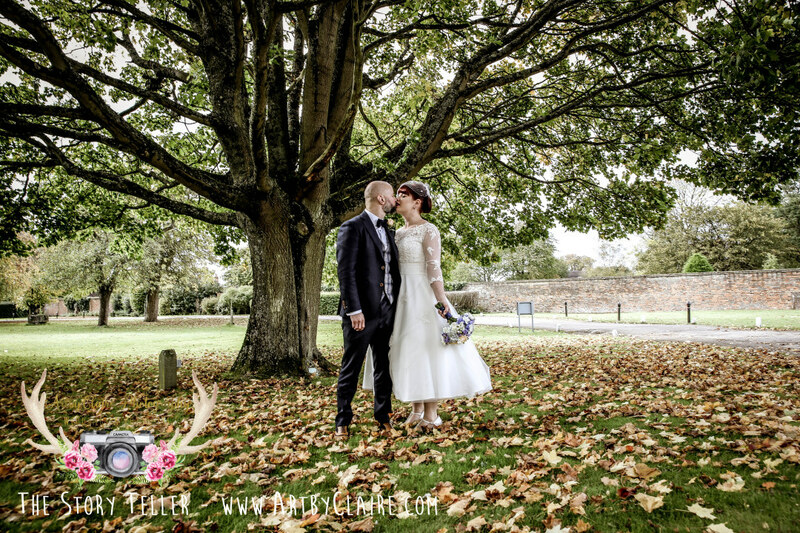 Gorgeous 1950s inspired wedding at Offley Place two weeks ago with the lovely Chris & Rebecca – you could not have looked more perfect in this beautiful setting. I hope you are having a fab time in Cambodia – here’s just a sneaky peak at some of your portrait photos taken around the ground. See you when you get back…. 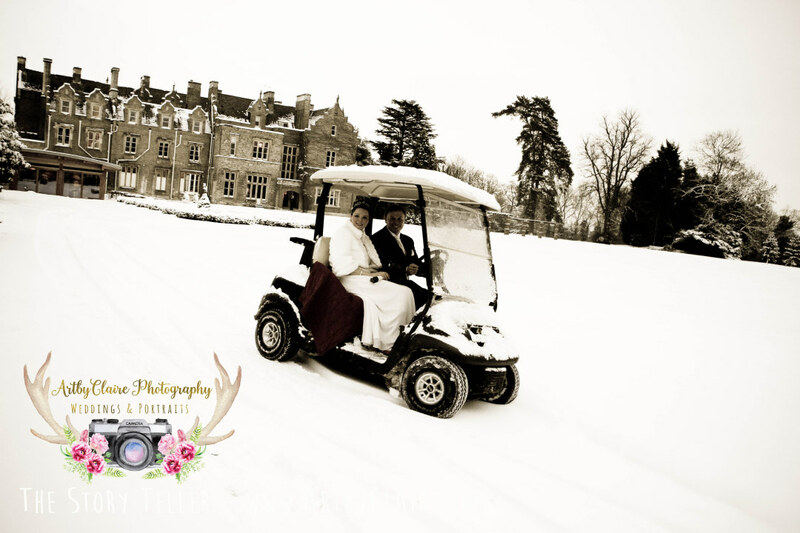 I am really looking forward to Latimer House Wedding Fair this sunday 15th October so please come down to see me – I was reminded of this fab wedding I did there for Joel & Sophie and thought would share ahead of the big day. They wanted to re-enact scenes from films – in case you are wondering what they are up to with their bridal party – lots of fun though…! Just thought I would share this lovely review from a wedding I did at Theobalds Estate from the gorgeous Mr & Mrs Ross and May ! 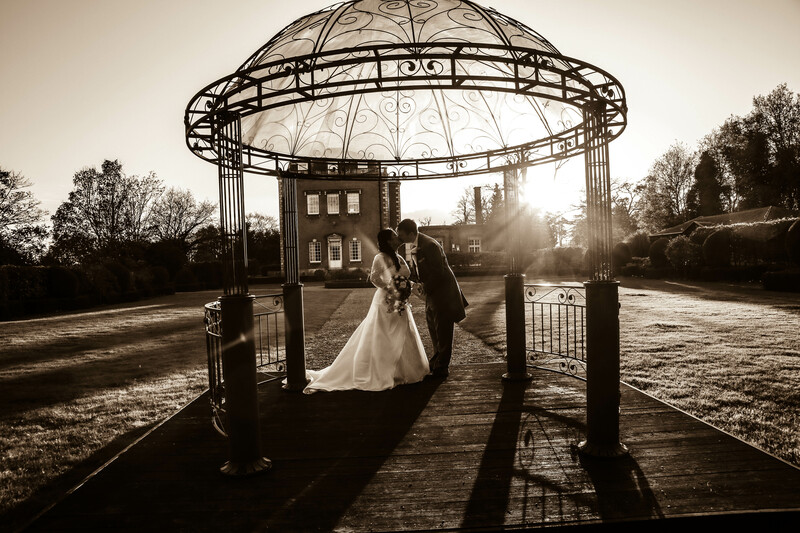 We chose Claire as the photographer for our wedding at Theobalds Park and without doubt we made the right decision. Not only is she affordable but she has a great eye that captures the moment perfectly. She’s also really nice as well, which helps puts everyone at ease and gets the best shots. She’s open to suggestions and really adaptable and works with you to capture extra special moments that last a lifetime. She was also great at making sure we ran to time and getting everyone together for the group shots. Don’t forget to book your half term mini shoot session at Ashridge…beautiful autumnal photos! All photos available for additional £50 – everyone welcome – and you can even bring your little one for a fun Halloween session at the Visitor Centre too.